Hunter, Denise. A December Bride. Zondervan. 2013. Layla O’Reilly is trying to break into the interior design world but is stuck at Cappy’s Pizzeria for the moment. Needing to attend her ex-fiance’s wedding in a few hours, she accepts Seth Murphy’s invitation to accompany him even though she still blames him in part for her break-up. To make things even a bit crazier, Seth announces they are now engaged which causes Layla to decide if furthering her design career is worth the facade. 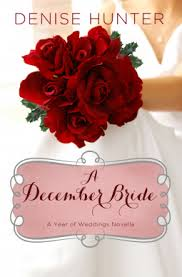 A cute yet predictable novella, December Bride was an enjoyable read during a busy time of year. Part of the series, A Year of Weddings Novellas, I look forward to the next novella, starting with A January Bride. 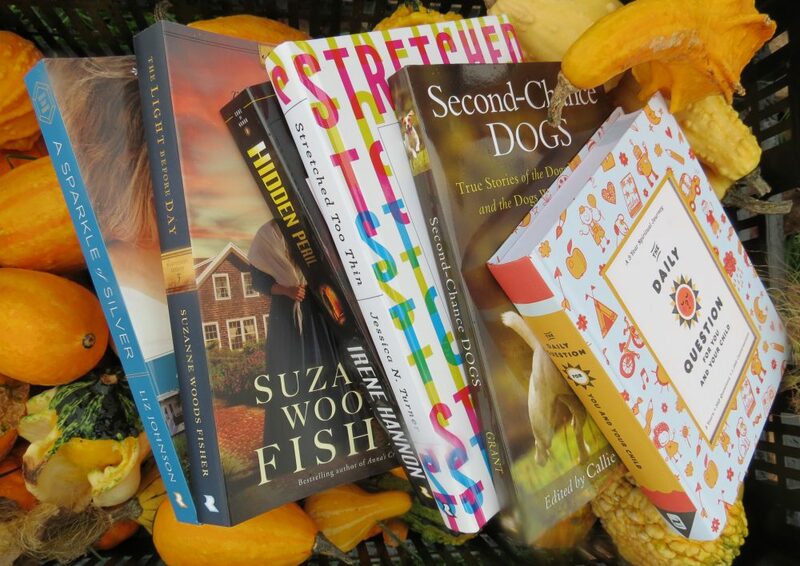 I plan on reading all of the stories in the series as there are several of my favorite authors included. This entry was posted in Christian Books and tagged Brides, Christian, Christian Author, Christian Book Review, Christian Contemporary, Christian Fiction, Christian Romance, Novella by Savurbks. Bookmark the permalink.